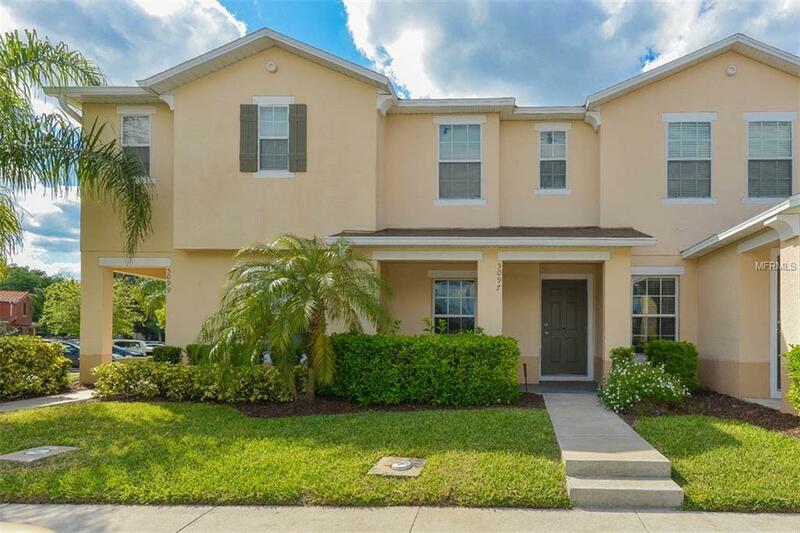 This gorgeous home is clean, crisp, and ready to buy. 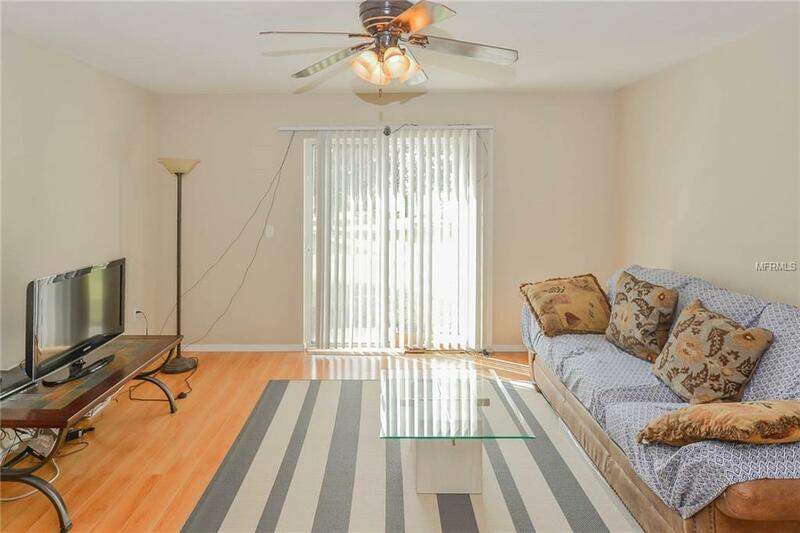 The entire house comes fully furnished, including all appliances, rugs, beds, comforters, decorations, utensils, cups, plates, you name it! 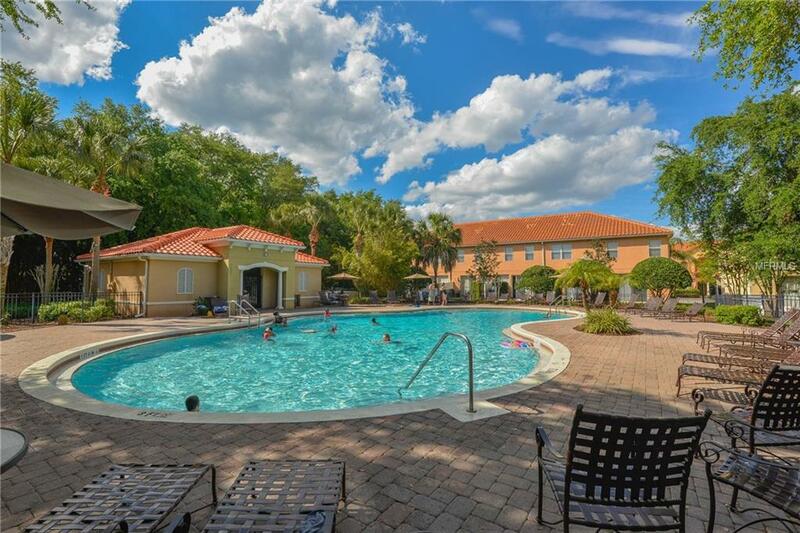 The community is quiet, gated, resort-style, and includes access to amazing amenities including a well-maintained community pool. Each bedroom has a private bathroom. 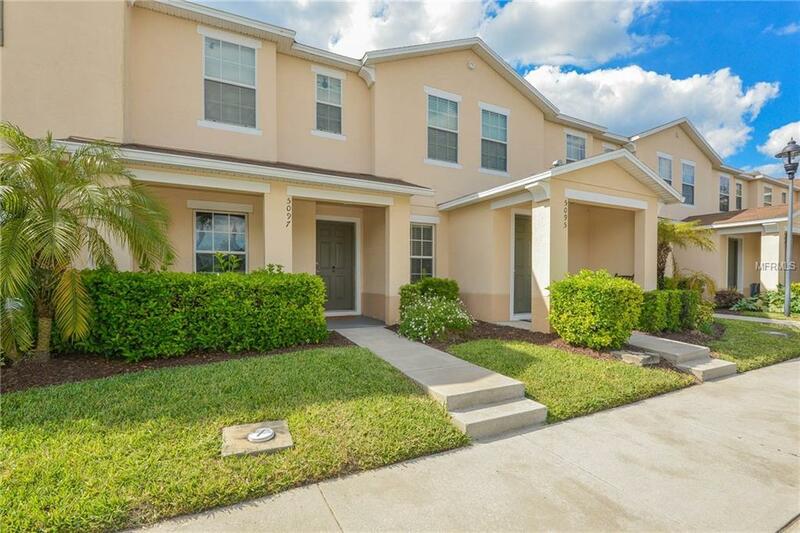 Zoned for short term rentals, this property is located just minutes from Disney Springs and other major tourist attractions, making it the perfect vacation rental!